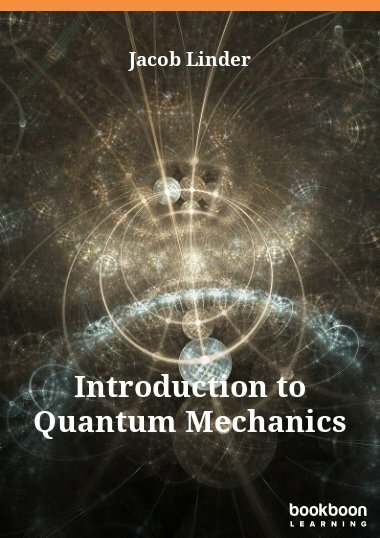 This book covers the basic principles of quantum mechanics along with key introductory topics. 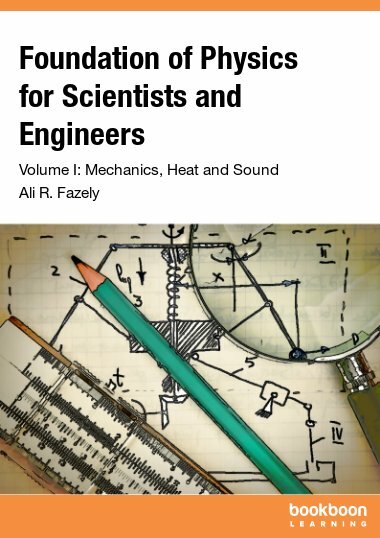 The aim of this book is to provide the reader with an introduction to quantum mechanics, a physical theory which serves as the foundation for some of the most central areas of physics ranging from condensed matter physics to astrophysics. The basic principles of quantum mechanics are explained along with important belonging theorems. 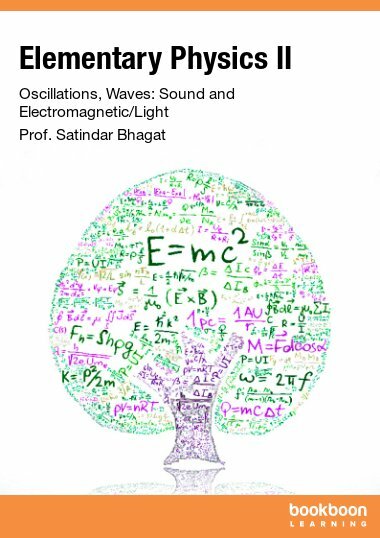 We then proceed to discuss arguably the most central equation in quantum mechanics in detail, namely the Schrödinger equation, and how this may be solved and physically interpreted for various systems. 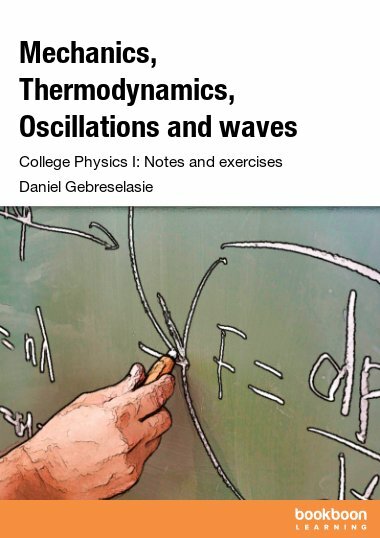 A quantum treatment of particle scattering and the harmonic oscillator model is presented. 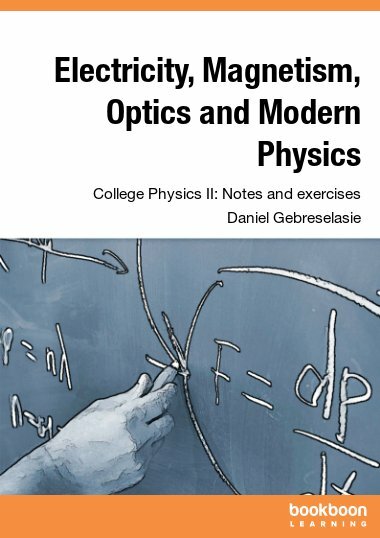 The book covers how to deal with quantum mechanics in 3D systems and explains how quantum statistics and the Pauli principle give rise to exchange forces. 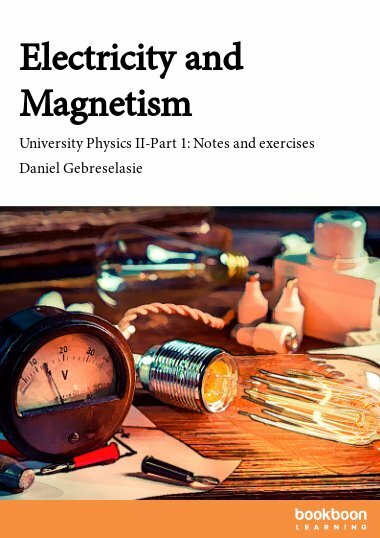 Exchange forces have dramatic consequences experimentally and lie at the heart of phenomena such as ferromagnetism in materials. 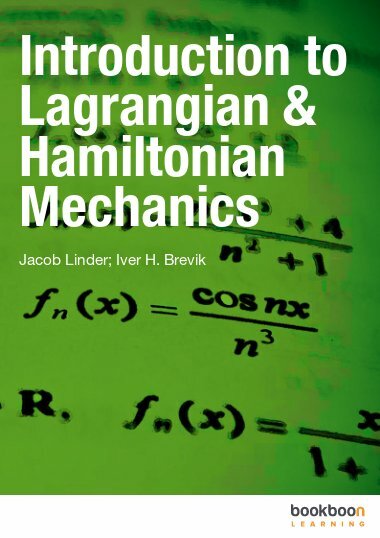 Finally, we apply quantum mechanics to the treatment of angular momentum operators, such as the electron spin, and also discuss how it may be applied to describe energy bands in solids.